Feeling lonely? 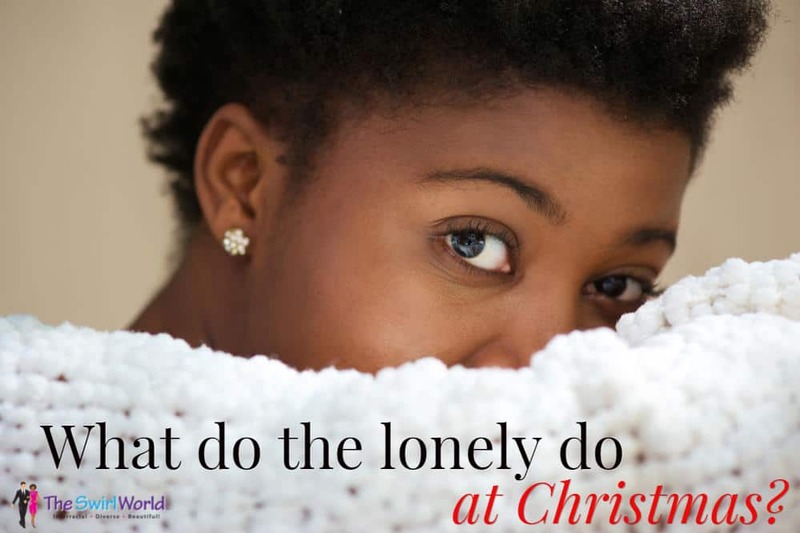 In Podcast Episode 95, Michelle tackles the issue of "What do the lonely do at Christmas?" (and any other time) by providing 5 steps.